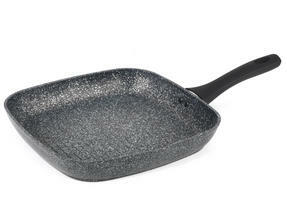 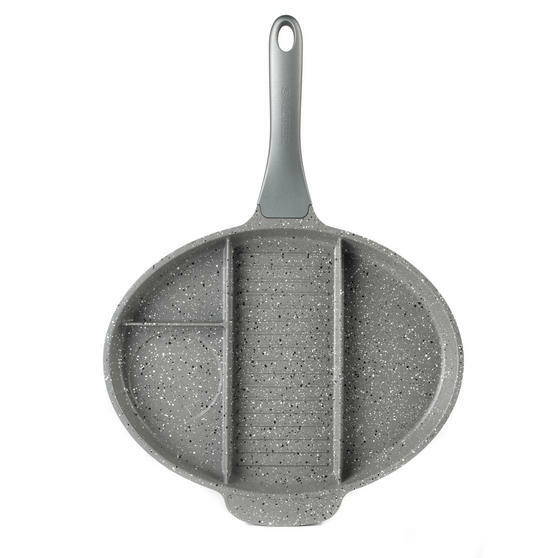 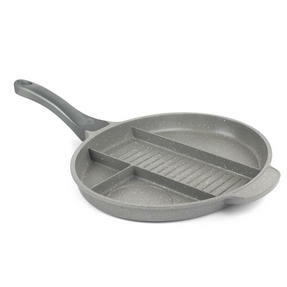 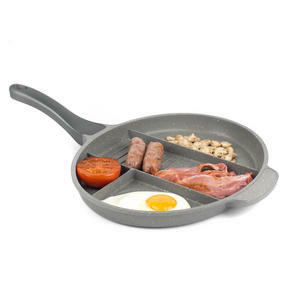 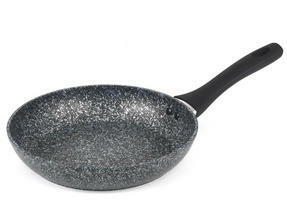 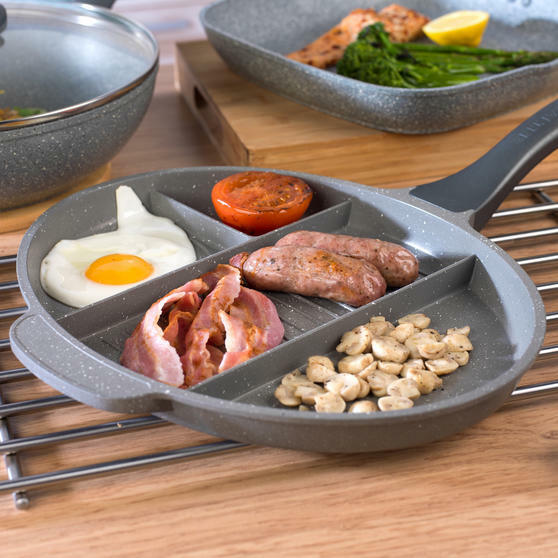 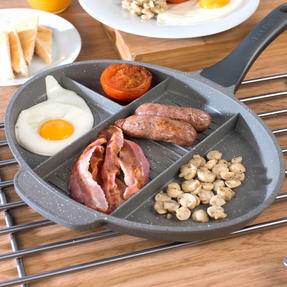 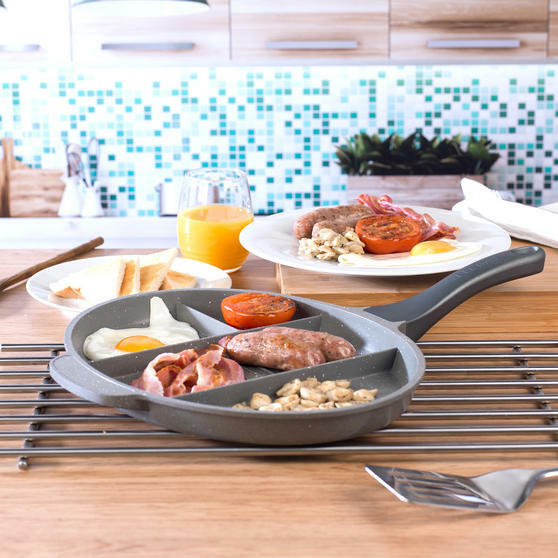 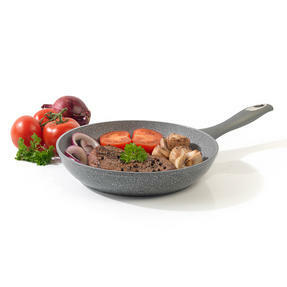 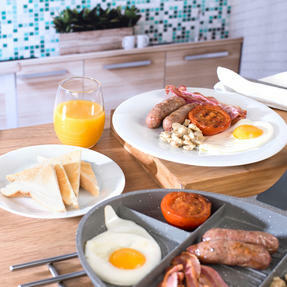 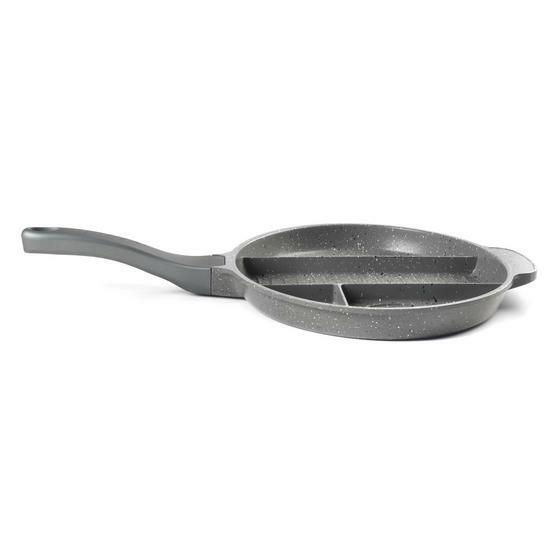 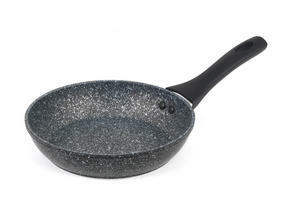 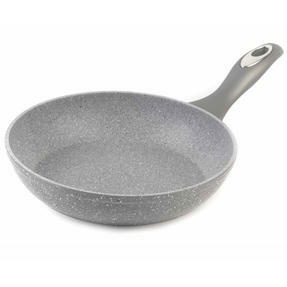 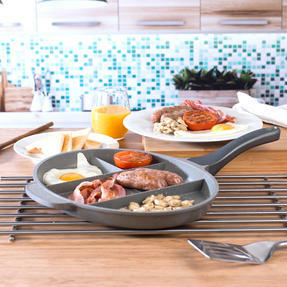 Cook delicious breakfasts, mixed grills, fresh vegetables and more using this Salter portion control frying pan, made from aluminium which is strong as well as incredibly lightweight. 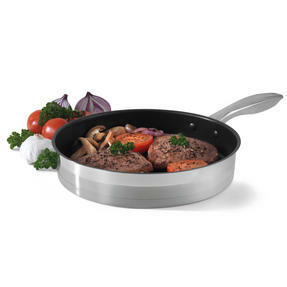 With a non-stick marble coating on the interior of the pan which requires less oil, you can cook a variety of foods in the different sections with total confidence. 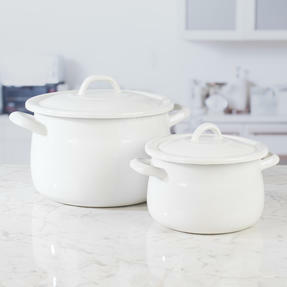 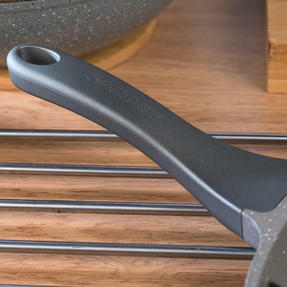 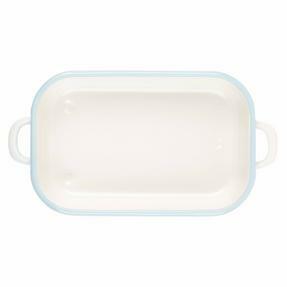 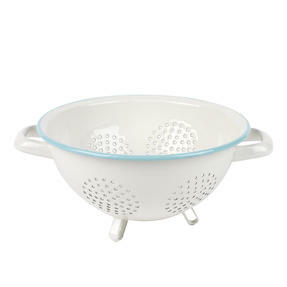 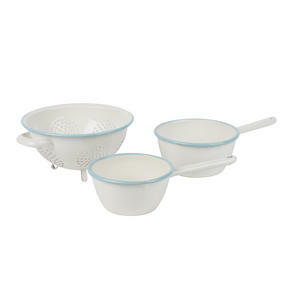 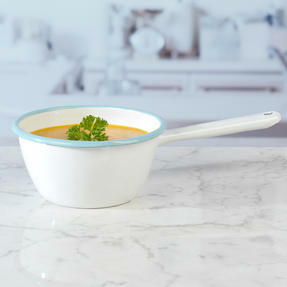 Featuring a stay-cool bakelite handle for maximum safety and comfort, the pan is also dishwasher safe for effortless clean up after you have used it. 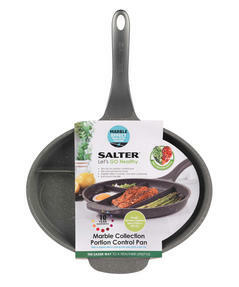 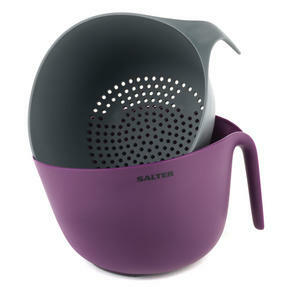 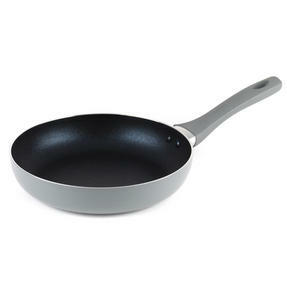 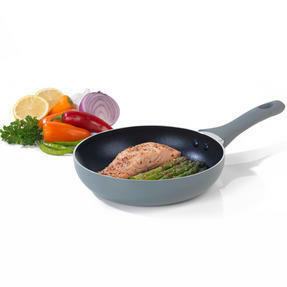 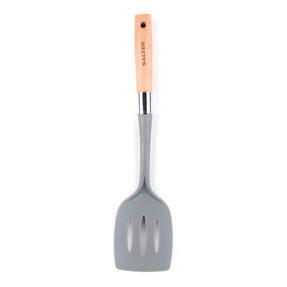 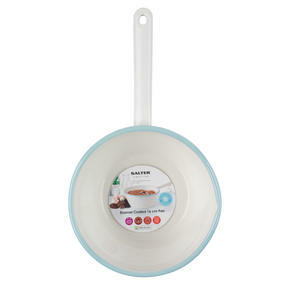 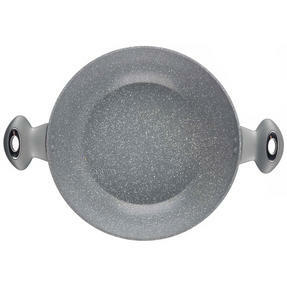 Perfect for making tasty and satisfying meals for your family and friends, just add this Salter 4 section frying pan to your kitchen. 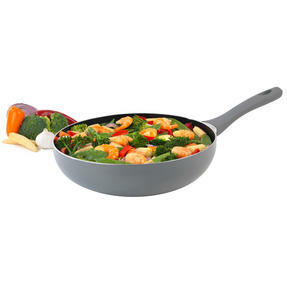 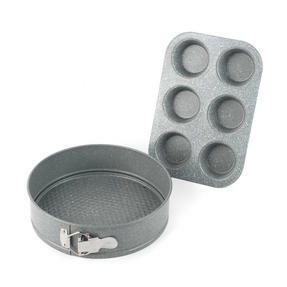 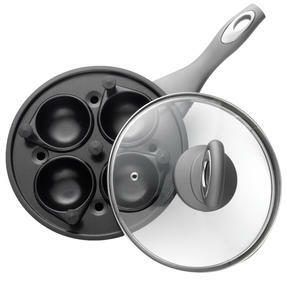 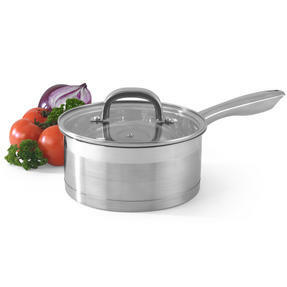 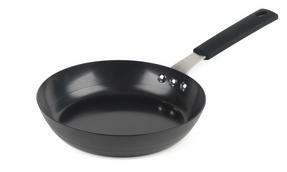 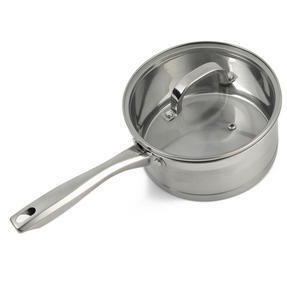 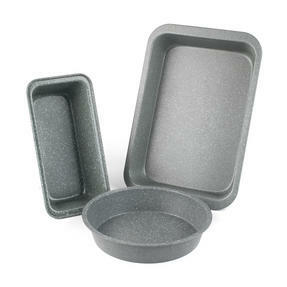 Measuring at 49 x 35 x 5.6 cm, the pan is a very convenient size and has 4 sections for cooking multiple items with complete ease. 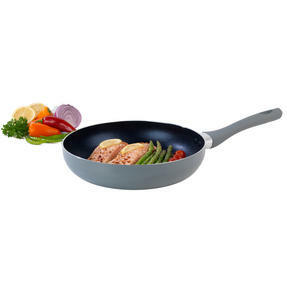 The beautiful marble coating is non-stick for minimal mess, plus it requires much less oil so you can make deliciously healthy meals.